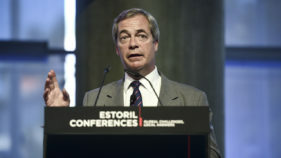 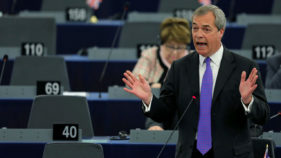 Leading Brexit campaigner Nigel Farage suggested Thursday that Britain hold a second referendum on EU membership to silence those who do not want to leave the bloc. 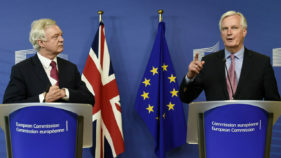 Britain is to withdraw from a 50-year-old agreement allowing some foreign countries to fish close to the UK coastline, the environment minister announced on Sunday, fulfilling a key Brexit pledge. 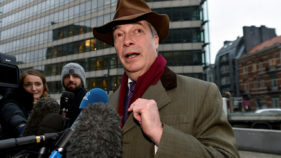 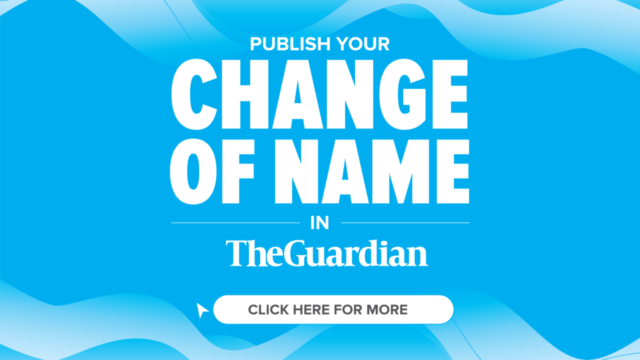 British politician Nigel Farage on Thursday dismissed a report that he was a person of interest in the US probe of possible Russian interference in the 2016 election as "fake news." 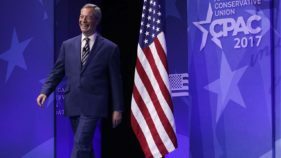 Farage received a warm welcome at CPAC, the Conservative Political Action Conference, where he praised Trump's "quite remarkable" victory. 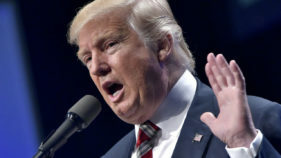 "2016, we did it!" 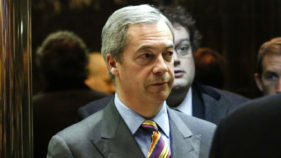 boomed the former head of Britain's UK Independence Party. 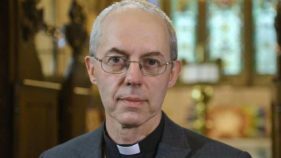 The leader of the world's Anglicans said 2016 had left humanity "more awash with fear and division", in his Christmas Day sermon on Sunday. 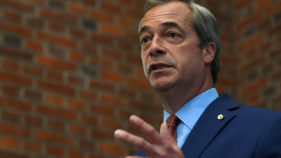 Top Brexit campaigner Nigel Farage faced a backlash on Wednesday after linking the widower of British MP Jo Cox, who was assassinated by a neo-Nazi, to groups he labelled as "extremists". 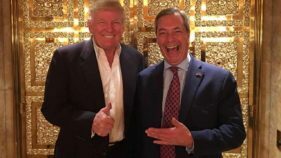 Donald Trump has tweeted that Brexit campaigner Nigel Farage "would do a great job" as British ambassador to the US, in the latest unorthodox intervention by the president-elect. 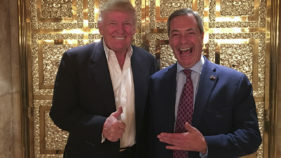 Top Brexit campaigner Nigel Farage on Monday said Donald Trump was no "ogre" and urged the British government to begin "mending fences" after meeting the US president-elect in New York. 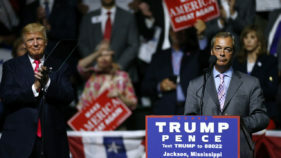 Nigel Farage, the divisive politician at the heart of Britain's vote to leave the European Union, on Wednesday threw his support behind Donald Trump's bid to become US president, with a rabble-rousing speech.